ATS Heritage’s film production team have been able to give the guides an exciting feel with shots of the cathedral from vantage points never before seen by the public, and these have been blended with animation, photography, interactives and audio, including interviews with clergy, archivists and the collections team. The easy to use interface allows visitors to choose a tour according to how much time they have available, and their particular interest. For the family tour, a Phoenix will be the main character, and will take children and their guardians on a ‘flying visit’ around St Paul’s with lots of games and interactives. 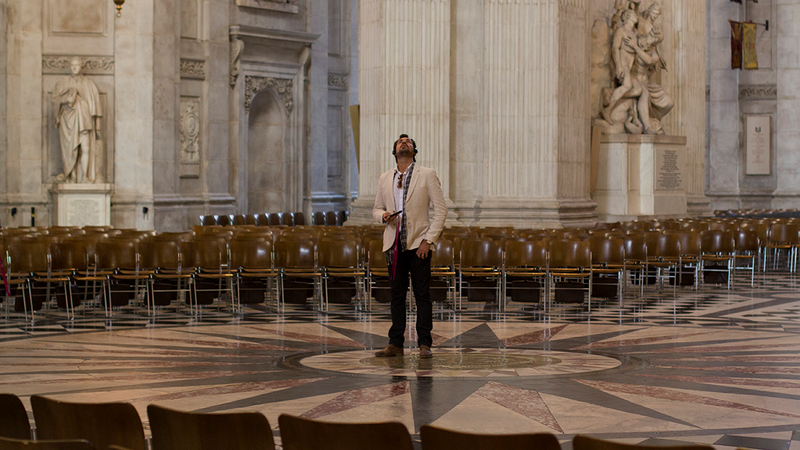 The Cathedral is a major visitor attraction, as well as a working ecclesiastical building, and in 2014 welcomed 1,782,741 visitors through its doors. 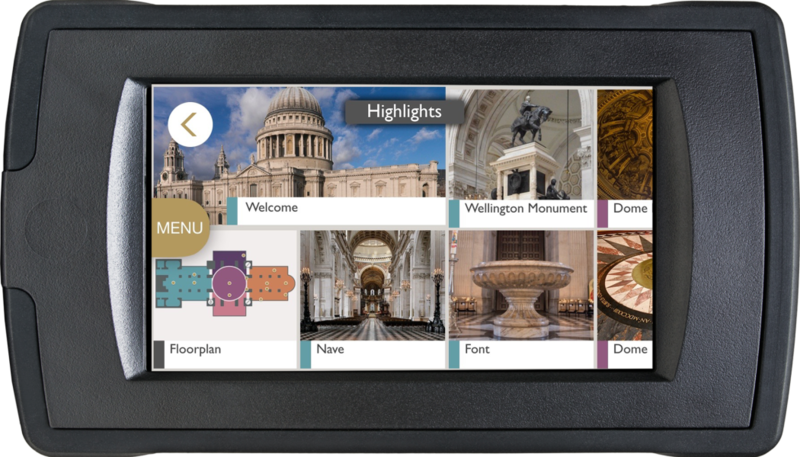 Having up-to-date multimedia guides is an important part of St Paul’s offer as it caters for a wide range of visitors with differing abilities, and a large number of international sightseers. The new guide is accessible to blind and partially sighted visitors through an audio-described tour and to deaf visitors with a subtitled and British Sign Language tour. There are nine languages available: English, French, Spanish, German, Italian, Portuguese, Chinese, Korean and Japanese. 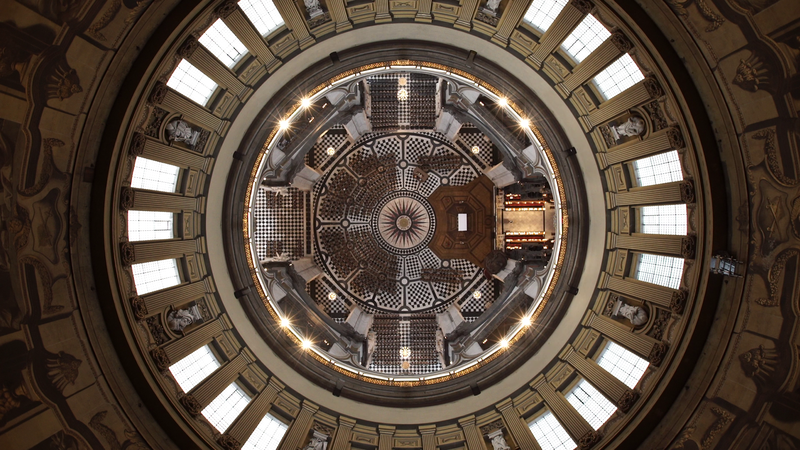 As part of the tour, visitors get to climb to the top of the building to the viewing galleries and descend to the crypt below the nave, looking at aspects of faith and architecture as they go.